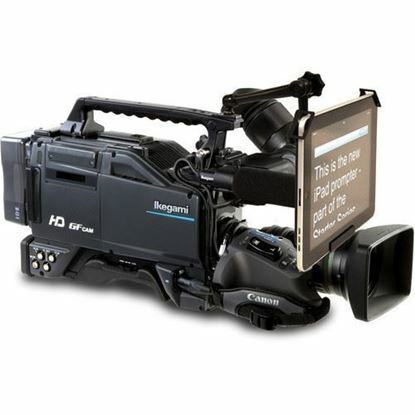 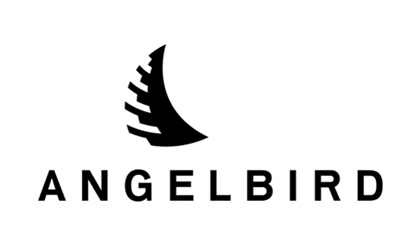 Complete package enabling you to create a portable On-Camera Unit using an iPad or iPad Mini. 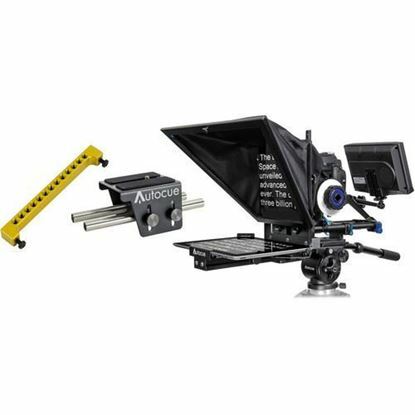 Suitable for all DV, DSLR and ENG camera types with riser plate included. 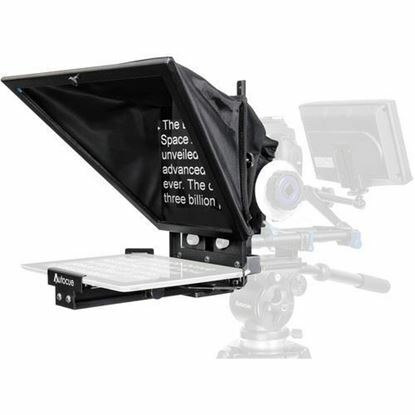 Dedicated DSLR prompter Mounts directly to DSLR rail system (or add an Autocue camera mount if you don't have a rail system). 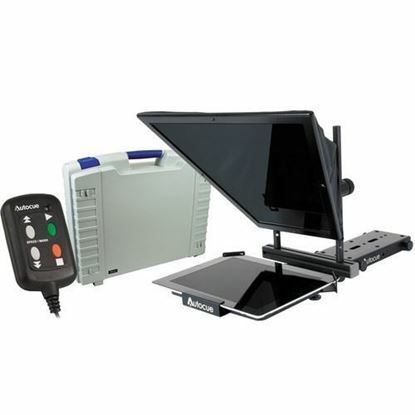 Includes QStart PC/Mac software and 8" monitor with composite and VGA connection. 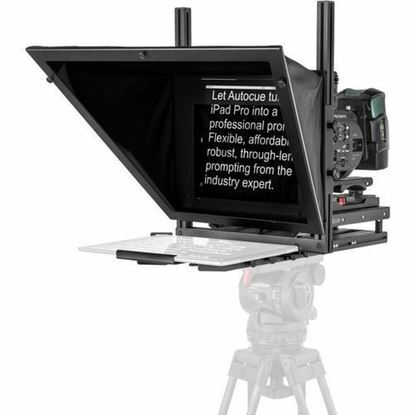 Dedicated DSLR prompter Mounts directly to DSLR rail system (or add an Autocue camera mount if you don't have a rail system). 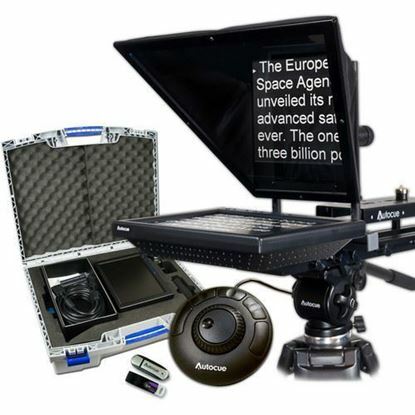 Complete package enabling you to create a portable On-Camera Unit using an iPad or iPad Mini. 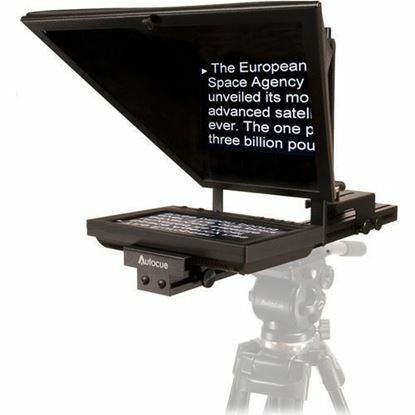 Complete package enabling you to create a portable On-Camera Unit using an iPad or iPad Mini. 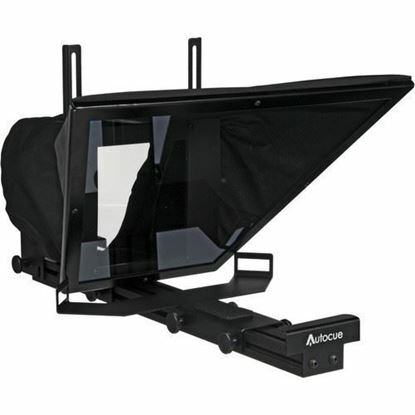 Suitable for DV and DSLR cameras. 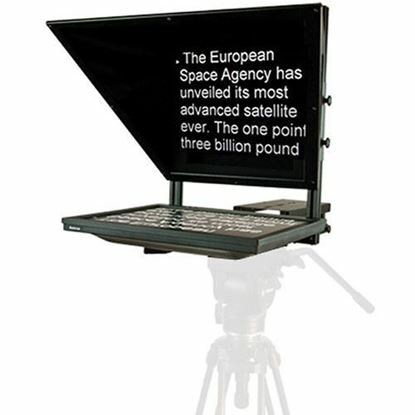 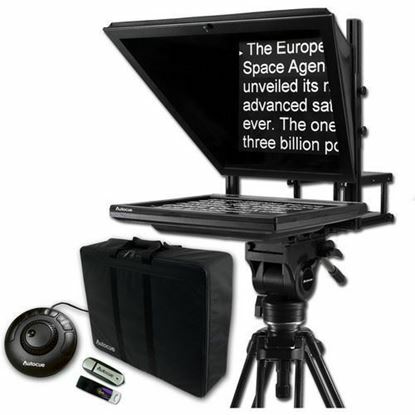 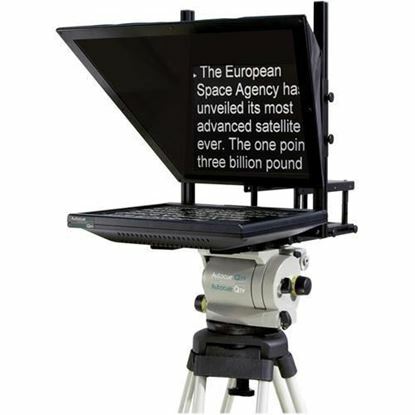 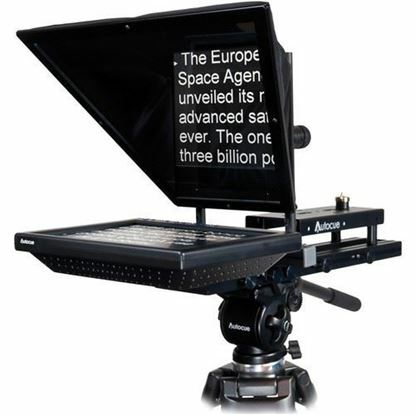 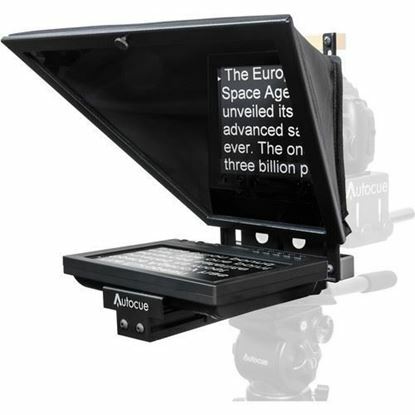 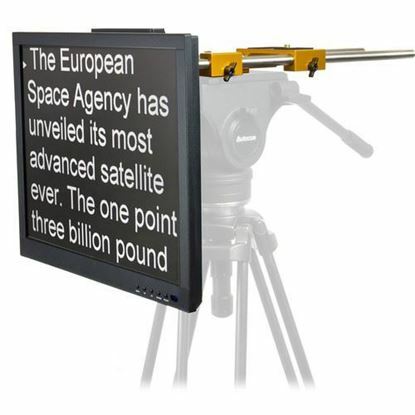 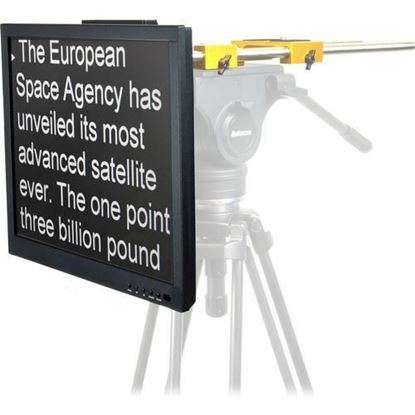 Allows you to convert an iPad into a straight-read teleprompter (iPad not included). 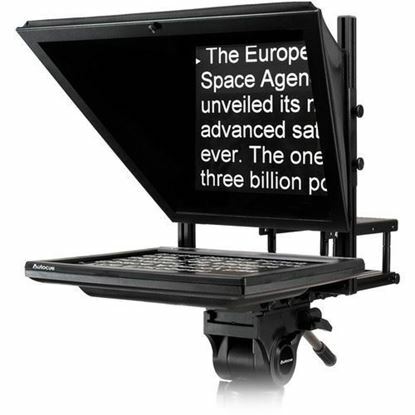 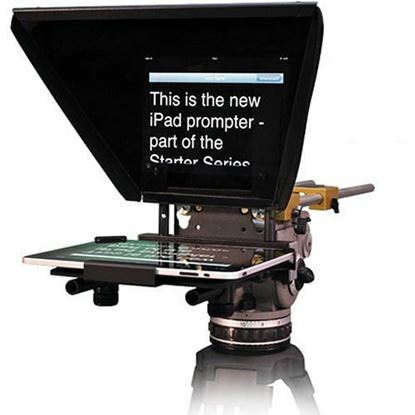 The iPad Prompter package includes a mounting plate for iPad, and a small magic arm.